In June 2017, Heimdal Security’s evangelist Andra Zaharia emphasized that the global estimated cost for cybercrime is around 100 billion dollars. How much of this is connected to a violation of non-disclosure agreements? Non-disclosures are documents between people or groups that agree to a set of guidelines that keeps information secure. How many times have we whispered to someone, “Can you keep a secret?” Can you remember how often that trust was broken? You thought you could trust them. You thought you could believe their word and they would never share the sensitive information with anyone. 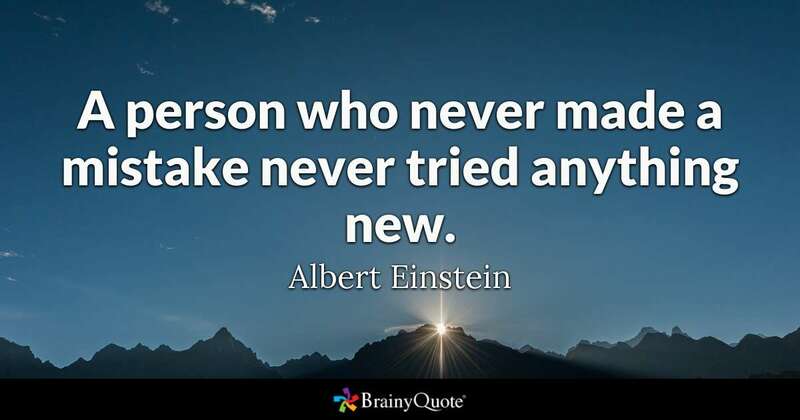 This has been no different in business and it is a common mistake. That is the purpose of written agreements in professional environments — to keep information secrets (proprietary information) a secret. In other words, non-disclosures are the written principles for proprietary material that the involved parties say they agree to so the owners are protected. Additionally, the participants admit to understanding and promise to follow through with those boundaries with a sense of morality that builds trust in business relationships. They claim that written and informed consent is one way clinical trials show respect for autonomy (liberty). Merriam-Webster defines ethics as a discipline that is a set of moral principles. It is about knowing what the rules of behavior (conduct) are. Can you think of other ethical problems businesses and organizations struggle with and what do non-disclosure agreements have to do with it? Revisiting the scene of telling someone a secret, we are counting on the person we shared sensitive information with to know and understand what confidentiality (secrecy) means. We are relying on them to stay silent about what was shared. Unfortunately, that is not always the case. Would you do it – firing your Dreamer employees, cheat customers, pollute our environment – just because the law either requires or allows you to? When you are faced with this kind of question, the only thing that can guide you is your own values, your ethics. It’s about principles and values. Non-disclosure agreements are written principles so everyone who reads them and signs them is saying that they have read and understood the rules of confidentiality. Signing the agreement also means that the guiding philosophies will be a moral obligation for everyone involved. At the root of it, everyone agrees to the rules of conduct and will comply with those rules for confidentiality. It seems that there is a difference. 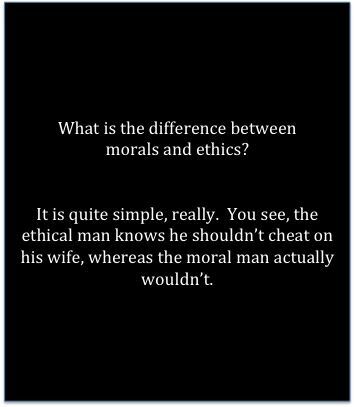 Ethics is the understanding and knowing what is wrong or right but having morality is the follow through. Non-disclosure agreements pen the rules and it is up to every member that signed it to follow through so the owner of the proprietary and confidential information is satisfied and that builds the foundation for trust. Most organizations have a clause on their documents to tag them as proprietary and confidential. Those are the documents where the non-disclosure agreements apply. It will not keep all of your intellectual data and assets safe but it is a beneficial tool that should be a part of the picture. Not all of the people involved with you are ethical or moral people. Mistakes will be made because we tend to be reactionary beings. The practice of using non-disclosure agreements promotes trust by having clear guidelines for handling sensitive physical and intellectual property (assets). The ethics and morals conveyed in that document should afford everyone the power and autonomy to understand what is expected for business security. Ultimately, anyone who is involved with the organization or business will benefit from non-disclosure policies that provide a foundation of ethics. It’s a procedural layer that can help protect your business, customers, investors, vendors, and employees. It’s so everyone is on the same page with their responsibility and accountability to the ethical manifesto that they should morally implement so the community can flourish with trust in keeping confidential information secure. Buchanan, D. R. & Miller, F. G. & Wallerstein, N. (2007). Ethical Issues in Community-Based Participatory Research: Balancing Rigorous Research With Community Participation in Community Intervention Studies. Progress in Community Health Partnerships: Research, Education, and Action 1(2), 153-160. The Johns Hopkins University Press. Retrieved October 10, 2017, from Project MUSE database. Huichenethics. “‘Ethics at the Center.’” Empowering Values, May 2017, huichenethics.com/2017/10/05/ethics-at-the-center/. Trevino, Linda Klebe. “Moral Reasoning and Business Ethics: Implications for Research, Education, and Management.” SpringerLink, Kluwer Academic Publishers, link.springer.com/article/10.1007/BF00870556. Rest, James R., and Darcia F. Narvaez. Moral Development in the Professions: Psychology and Applied Ethics. Erlbaum, 1995. Would you like to contact me to join your team?